We are known as one of the leading manufacturer & supplier of PVC Braided Hose Pipe. 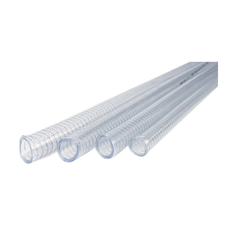 Our range of PVC Braided Hose Pipe are available in different lengths and diameters to serve diverse applications and are made of premium quality. 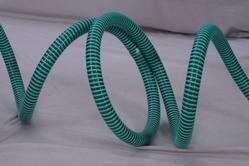 These PVC Braided Hose Pipe are highly durable and have long lasting functional life. Amulya Flexi Pipe Pvt. Ltd.